anticipation. 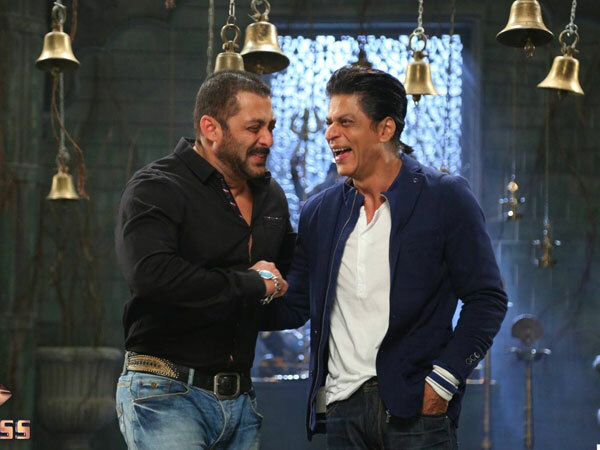 At a recent event, when journalists asked SRK about him reuniting with Salman on the big screen after 10 years, King Khan said, “I have also read these reports. You should ask the producers of . Tubelight. They will give you the correct answer.” Well, that has only added to the suspense we’ve been kept in. We’ll just have to wait and watch!